Posted by The PerfectHouse Team on Monday, August 4th, 2014 at 3:58pm. It's no secret we love military men and women - and the Coast Guard is no exception. 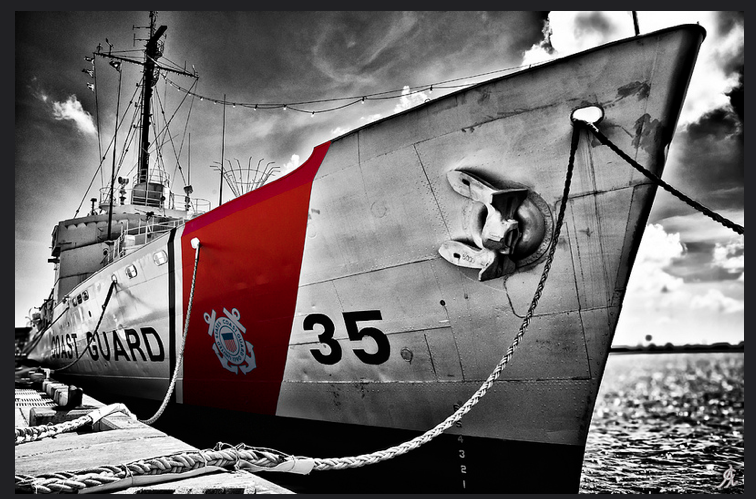 Today is National Coast Guard Day - and it commemorates the founding of the US Coast Guard on August 4, 1790. Think about all that the brave men and women of the Coast Guard handle for us: the protect our shores from threats - save countless lives at sea, and they're responsible for maintaining the lighthouses throughout the country. We're proud to be able to celebrate this important brand of our military today and everyday with our Military Buying Program - and no limit put on it. It's a small way for us to say thanks for all that you do everyday for us.